Yes, Hello World it is. 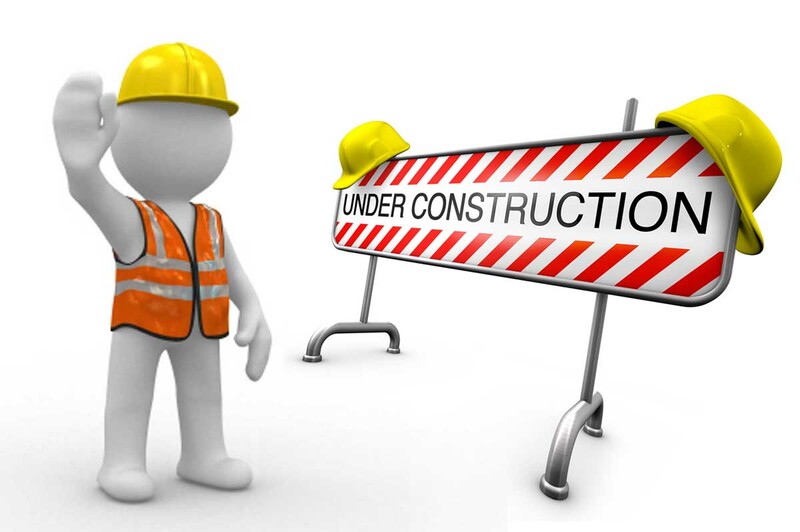 This site is currently under construction. Please do not take everything too literally. We’ll be fully functional soon.